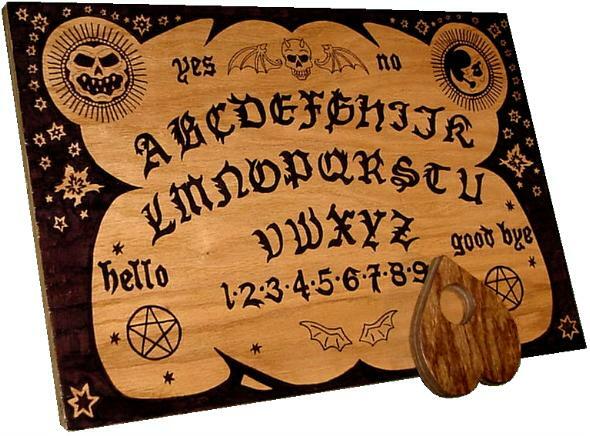 Over the years just a handful of UFO books have been able to creep forth and poke their icy, boney fingers into the soft underbelly of the deepest subconscious fears of the public, scaring the bejeepers out of millions of readers. But there is one book of UFO alien abduction I have read over the years which delivered that feeling of quesy fright like none other. 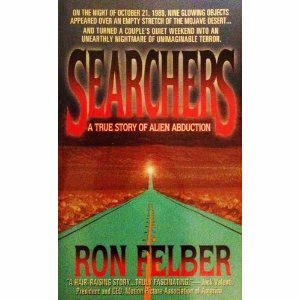 This is a much more obscure book — it’s SEARCHERS: A TRUE STORY OF ALIEN ABDUCTION by RON FELBER. An interesting aspects of this book is that Felber is an outsider to Ufology. Unlike Strieber, Bud Hopkins, David Jacobs and others who made careers and reputations by focusing on alien abduction topics, Felber is a mainstream writer and businessman. He has produced several books of fiction and nonfiction. But “Searchers” is his only work in the UFO genre. He appears to have written it only because a tip from an associate pointed his way to an extraordinary story that Felber found so compelling he had to write about it. The book describes a sizzling night of terror as experienced by an ordinary middle class California couple, Steve and Dawn Hess. It was 1989 when the Hesses decided to head out to the Mojave Desert for a camping trip. Upon arriving and setting up camp in the middle of nowhere, the isolated couple began to see strange globes of light in the sky. They were unnerved but tried to explain them away in all the common ways. But then, events rapidly escalated to an profoundly frightening degree. The “lights” moved toward their camp. 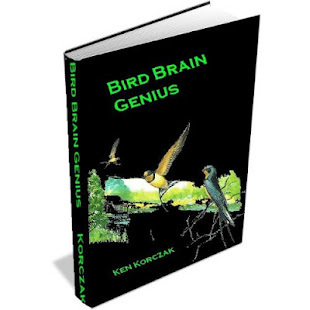 Steve and Dawn Hess retreat to hide in their camper, only to be accosted by an array of eerie alien beings who surround them, look into their camper window, and seem intensely bent upon getting at them and probing every aspect of their beings. They perform devastating psychological invasions of their minds – at times, the couple is surrounded by dozens of bizarre alien manifestations of wide variety. After enduring a night of this hell, the Hesses returned to their normal lives and jobs, but all was not well with them. Nightmares, fears, anxieties, post-traumatic stress – everything that had happened to them had shattered their sense of what it means to be a normal human being. It’s a remarkable story, and in the hands of an extremely skilled writer – Felber holds a Ph.D. in Arts and Letters – the result is one of the most terrifying books on alien abduction ever written. 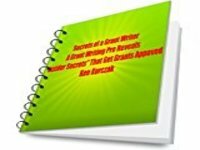 This entry was posted in Alien abduction, Book review, must read UFO books, Ron Felber, Searchers, UFO on February 13, 2012 by admin.